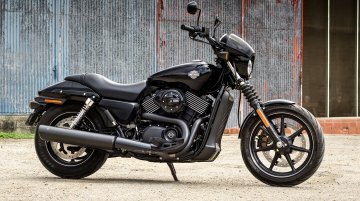 The sales of Harley-Davidson India’s Street 750 and Street Rod dropped to zero units in February. 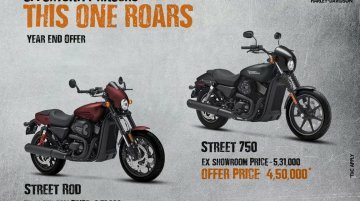 The two models suffered from zero sales due to the global recall revolving around the Street..
Harley-Davidson has launched the new Forty-Eight Special and 2019 Street Glide Special in India at ex-showroom Delhi price tags of INR 10.98 lakh and INR 30.53 lakh respectively. 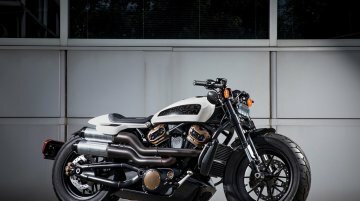 The 2019 Street Glide..
Harley-Davidson would launch the 2019 Forty-Eight Special (Sportster) and the Street Glide Special (Tourer) in India on March 14. 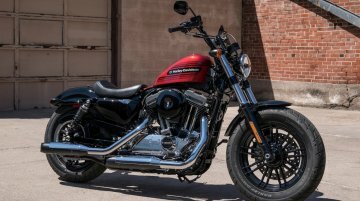 As the name suggests, the special edition models add a bunch of..
Harley-Davidson recently filed patents for its new products, the Pan America 1250, Streetfighter and Custom 1250 in the European market. 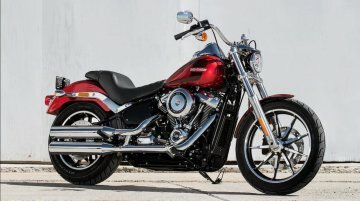 Surprisingly, the patent images filed in Europe were seen..
Harley-Davidson has recalled nearly 44,000 Street series motorcycles over brakes issue. 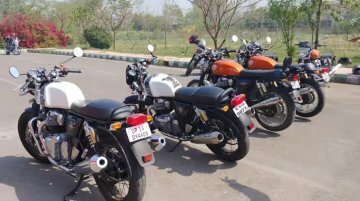 The company has also stopped the deliveries of the specific models that could be facing the faulty braking.. 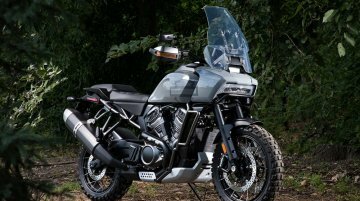 In July 2018, Harley-Davidson announced a four-year strategy update for the global markets, which included a new small-displacement motorcycle with an engine capacity of 250cc. 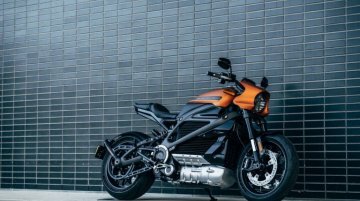 IAB's visual..
Harley-Davidson has announced pricing and pre-order availability for LiveWire, its first electric production motorcycle, at the Consumer Electronics Show in Las Vegas. 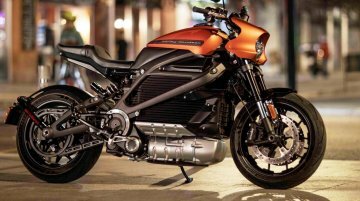 The motorcycle will arrive at..
As part of its Year-End offer, a Harley-Davidson dealership is offering its Street 750 and Street Rod at a massive discount in the Indian market. 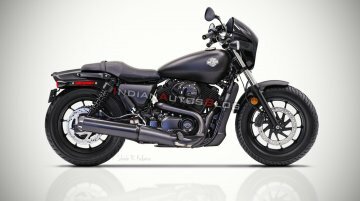 The Harley-Davidson Street 750, which retails for INR..
We have seen many motorcycle modifications, some tastefully done while other outright wacky. 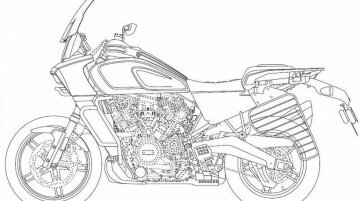 Today we have a creation that is between the two poles. 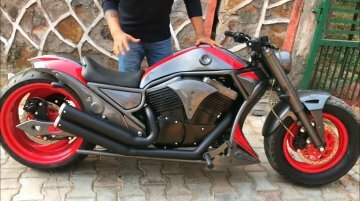 This wannabe Harley Davidson V-Rod is.. 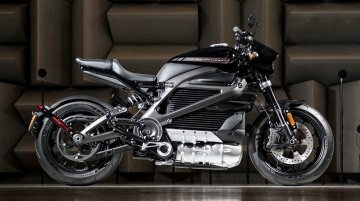 In an official media communication, Harley Davidson has announced that the production version of the Harley Davidson LiveWire electric bike will make its European debut at EICMA 2018 on 6..
Harley Davidson recently announced its radical plan to introduce a varied range of motorcycles for the global markets. 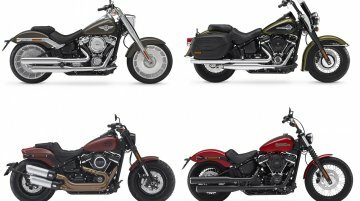 The company has now revealed the Harley Davidson FXDR 114 power cruiser in the..
Harley Davidson India has announced a new buyback offer for its range of Harley Davidson Softail line. 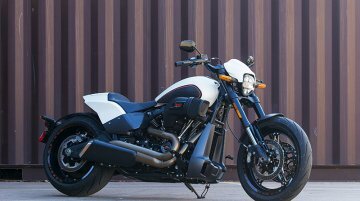 To increase sales and attract more customers towards its bigger models, the company will pay 100..
Harley-Davidson, on 31 July, announced its new product strategy to introduce a 250-500 cc middleweight motorcycle by 2022. 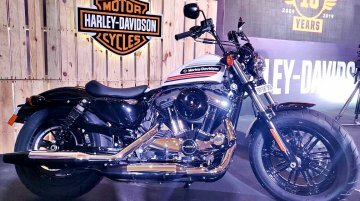 That Said, Rajiv Bajaj, MD - Bajaj Auto, has taken a dig at Harley-Davidson..
Harley-Davidson has announced a four-year strategy update for the global market with a dedicated focus on the Indian and other emerging Asian markets. 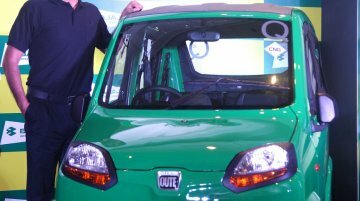 The company has showcased three new product..